MANILA–In celebration of their 10thAnniversary,MyPhone, the first and leading Filipino mobile phone brand, in collaboration with Brown&Proud and Bbulletin, organized a two-day Tech Summit entitled HACK TO THE FUTURE 2018last March 23 to 24, 2018 at the GREENSUN, Makati City. It is poised to be “the most disruptive Tech Summit event” of the year, gathering speakers from the different branches of technology, focusing on the latest tech trends in Digital and Social Media, Technopreneurship, andBrand Innovation that aims to help Filipinos build a better Philippines in the Future. It featured various speakers, workshops, and exhibits that enriched everyone’s knowledge about technology today. The First day of the Techsummitwas attended by students from STI and other schools.The second day brought together attendees from barangays, cooperatives, organizations, professionals, community members, and Government Agencies to deepen their understanding of all things digital and how technology can aide to shape our future. 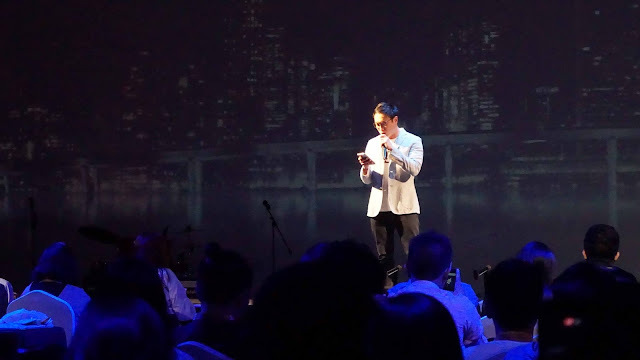 Kevin Tan, Vice President of Myphone, did the opening speech. Afterward, David Lim, President, and CEO of MyPhone and Brown&Proud, gave a talk about Brand Pilipinas. He was then followed by Atty. 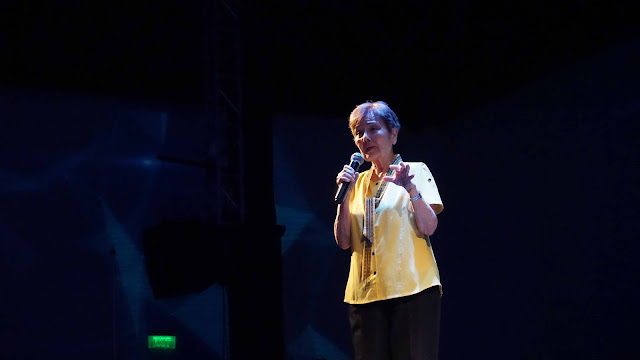 Elena Sen Lim, Chairman Emeritus of the Solid Group Inc. (SGI). 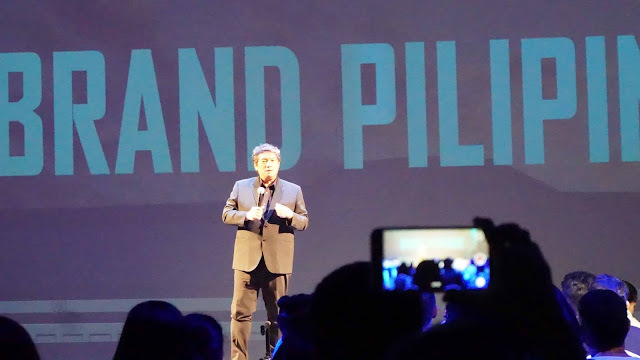 SGI established global brands in the Philippines such as SONY, SAMSUNG, and KIA among others, and built Filipino Brands MyDestiny Cable and MyPhone. Tech Summit Day 1 - AttyElen Sen Lim - Chairman Emiritus of Solid Group Inc.
Tech Summit Day 1 – Atty. Elena Sen Lim - Chairman Emiritus of Solid Group Inc.
David and Elena Lim shared how the Filipinos are capable of creating the most innovative products that can compete with the known global brands. 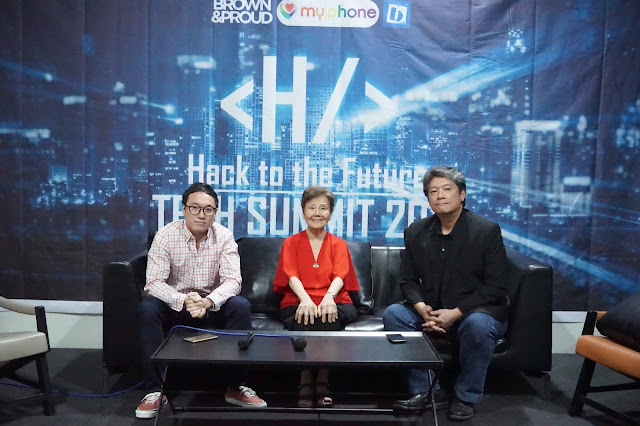 They also introduced “BARKO1000” by Brown&Proud, a project aiming to promote at least a thousand startups every year and help them reach the global market. 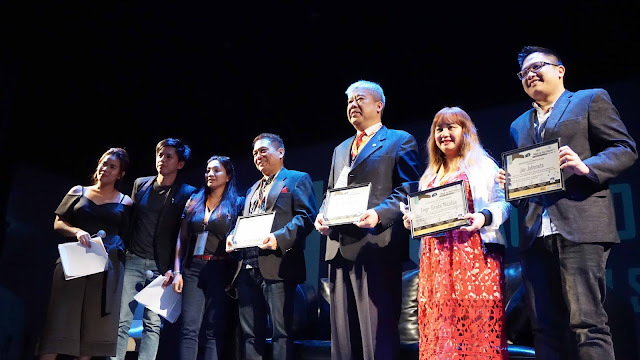 Joining the line-up of speakers were ABS-CBN NoInk’s Digital Content and Marketing specialistArbieBelmote, and best-selling Filipino Author of the social serye book and movie “Vince and Kath” Queen Elly. 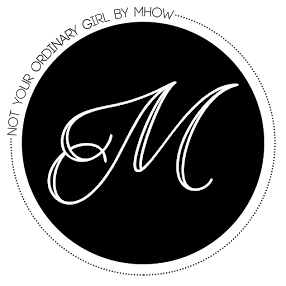 Jhonathan Howard talked about Artificial Intelligence (A.I. )and the role of A.I. play in shaping the future. 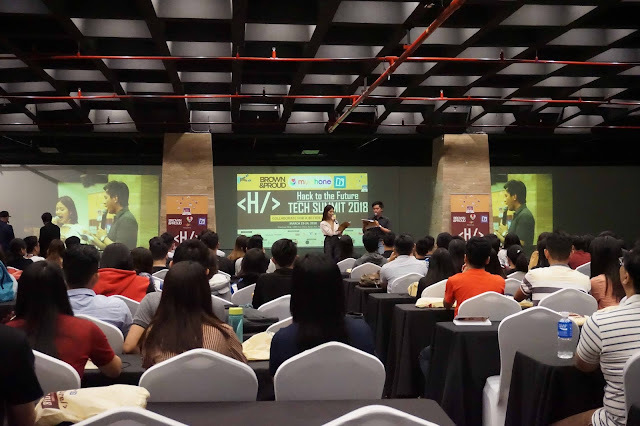 A discussion and demonstration on “Robotics” by Warren Gonzaga and “Virtual Reality” by Christopher David of VR Philippines also excited the audience.Latest trends in technology such as artificial intelligence, virtual reality, digital marketing, animation, and filmmaking were covered in the “#hack” talk byJay Pineda of Indigitous. Simultaneously, there were workshops for filmmaking and a hackathon where students’ skills are pushed to the limit to create the best of the best, by using the most advanced technology at their fingertips. 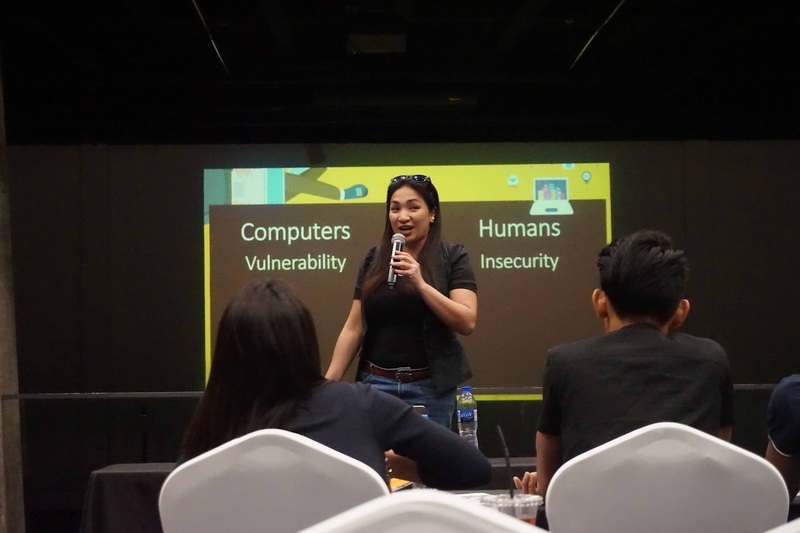 Kristine Ricafort, Founder/CEO of Bbulletin officially closed Day 1 of the TechSummit, she discussed the concept of GIGO (Garbage In, Garbage Out) and how young people can hack their mind code to a successful future. The topic of Digital Marketing and how to harness the power of Digital to benefit to the Community were discussed on the second day of the event.Successful Filipino business entrepreneurs such as Engr. 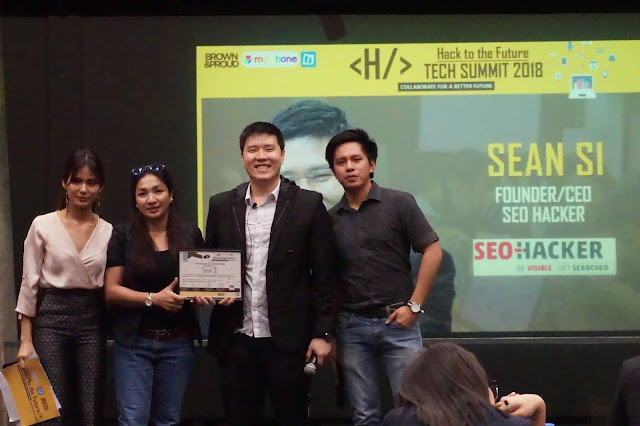 Grace Nicolas, Founder of Tag Media, Mr. RobertYupangco, President of YupangcoHoldings Corp., Dr. Elton See Tan, President of MTFI / E-hotels, Dean Jonathan Petalver of Brown&Proud Academy, Genesis Reonico of Digital Careers, Engr. Amelia S. Dean of Technology for Economic Development, Atty. 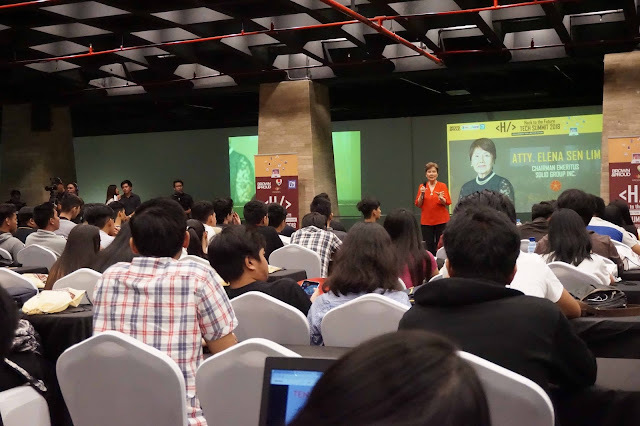 JocelleBatapaSigue, Emmy Lou Versosa-Delfin of Startups,Laurene Tugaoen of SIPAG, Direk Alfredo Ongleo of FilmDream, Laurence Charles Salazar of NCCA’s Kultuora App and Kristine Ricafortof Bbulletin each had their own knowledge and wisdom to share. 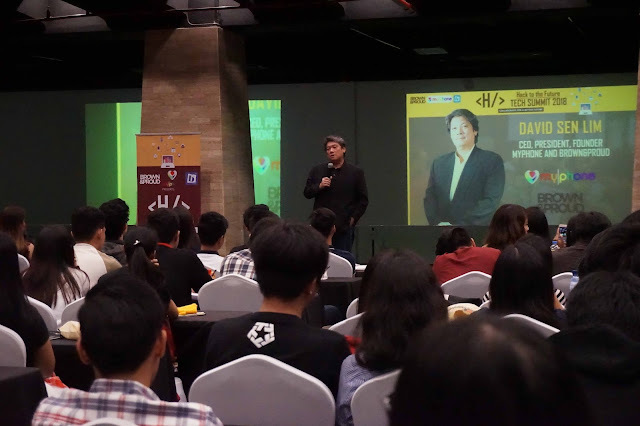 Mr. Jay Jaboneta, the guy behind the yellow boat project and Chief Marketing officer of Chibot talked about “Experience Economy” and Elmer Robles, Phinclusion Inc.’s Chief Technology Officer discussed the disruptive “Blockchain and Artificial Intelligence”. 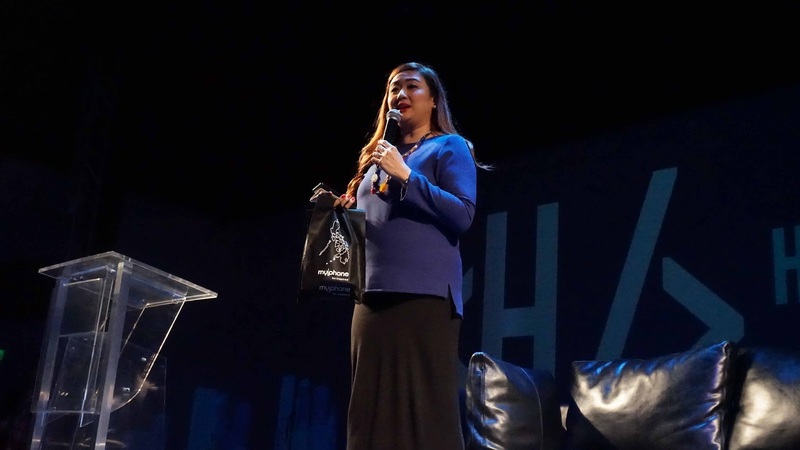 Lastly, the most anticipated forum was discussed by TintinBersola-Babao, a respected TV Anchor, and Celebrity Entrepreneur. 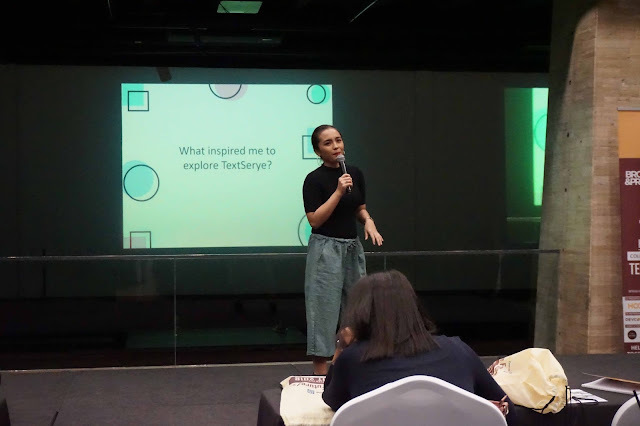 She talked about success stories of an entrepreneur through social media. Meanwhile, this event was made possible by Ms. Kristine Ricarfort, CEO and Founder of Bbulletin - an IT Enabled Bulletin Board, a Tech-platform that intends to bridge people and communities through technology and collaboration toward building a better community for a better future. 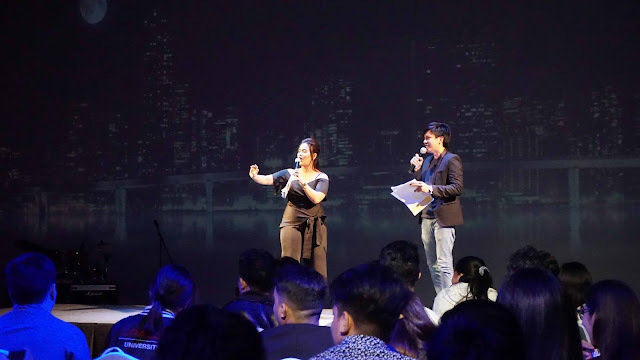 The two-day event was hosted by InyiYruma, Marketing Head of MyPhone, together with MyPhone and Brown&Proud ambassadors Devon Seron, the newest GMA-7 star and DJ Chacha of MOR 101.9. 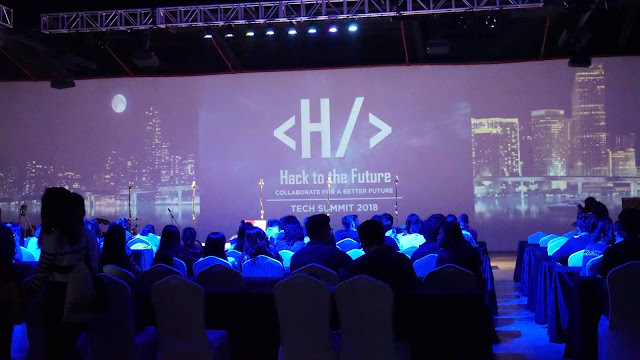 In between talks, prizes were given away to the tech summit participants sponsored by ZED, Smart, Talk n’ Text, HOOQ, SPEED magazine, David’s Salon, Ysa Skin and Body Experts, Aircast, ABS-CBN Publishing NoInk, GoWiFi, STI Caloocan, Zoomanity, ABS-CBN TV PLUS, Vitagreen-C. 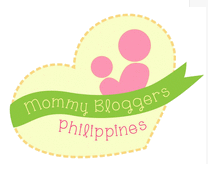 The event’s media partners are Village Pipol, Aircast, Group of Five Creative Concepts Inc., and Tag Media. 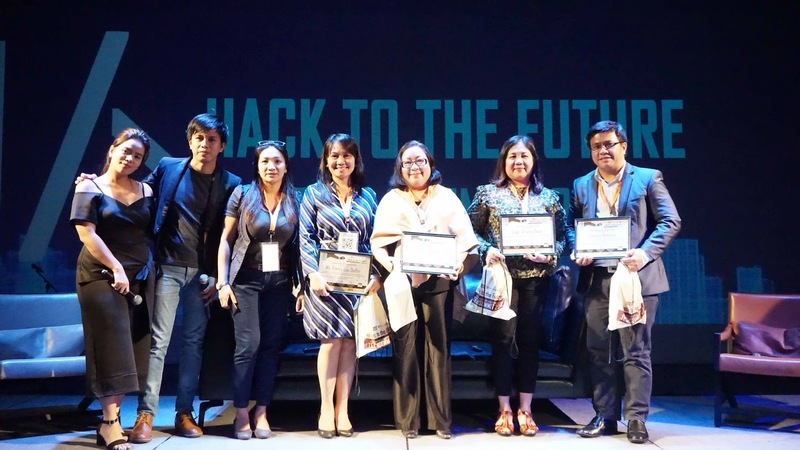 The event’s community partners are TECH4ED, SIPAG, and Do It Right.The event’s school partners are The Polytechnic University of the Philippines, University of Santo Tomas, and theBrown&Proud Academy. The event’s collaborators are DEVCON, SEO Hacker, Systactics Pink, Film Dream, Indigitous, VR Philippines, CHIBOT.